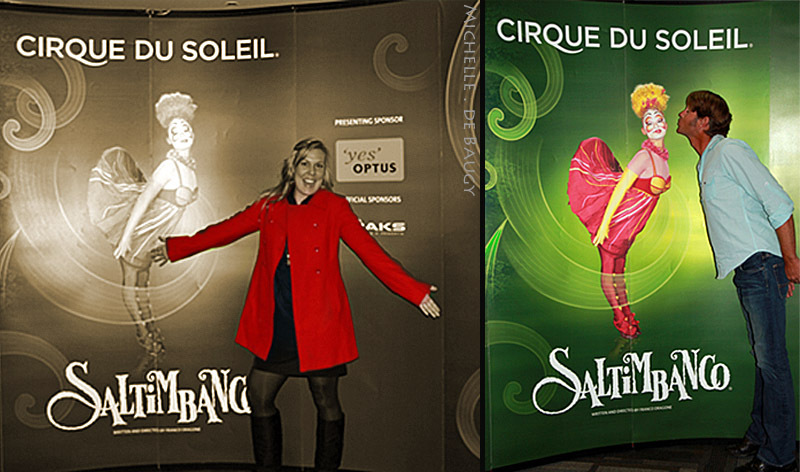 Our Life Down Unda: cirque du soleil. One of my friends of college, Ed, was (and still is) very good friends with some of the girls on the University of Florida gymnastics team. It just so happens that while Max and I were in Gainesville we ran in to Ed at dinner. 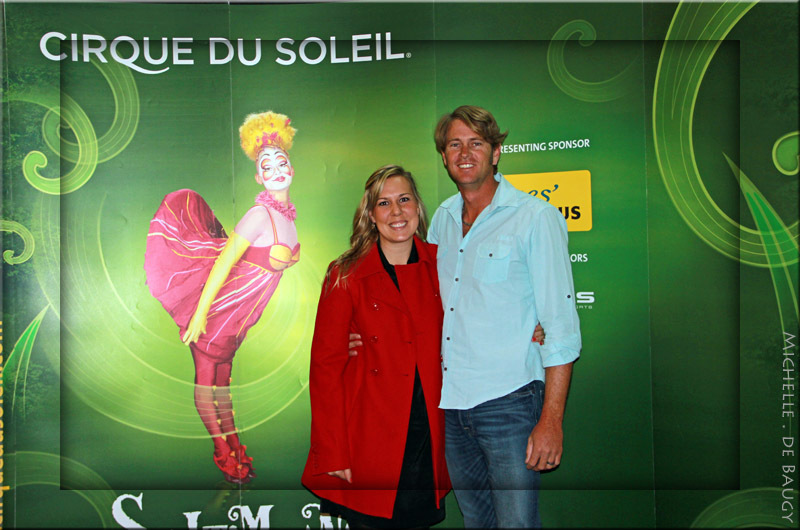 While we were talking he mentioned that Corey, one of the UF gymnastics team members from a few years ago, was in Australia traveling with Cirque du Soleil. One thing led to another and before we knew it, we had tickets to the Brisbane show! but here are a few from afterwards. A special thanks to Corey and Ed for setting us up with these amazing tickets! !